So, I thought the Delhi winter, whatever we had this year was gone but then it got super cold and chilly. That sudden change in weather means dry skin, body and hair. 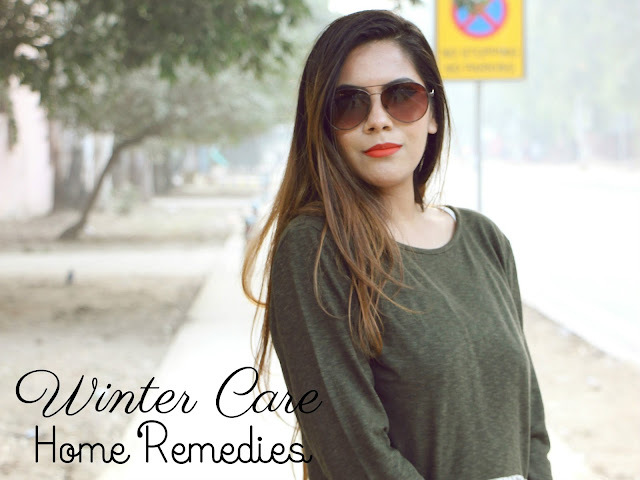 So here are some home remedies for winter that will address your all winter beauty issues. 1) Home Remedy For Dry Lips: DO you know you can heel your dry lips byt his unsual way. DO read the post for more details. At Home Hair Spa: Winter means dead dry Hair, try out this easy at home hair spa for smooth and silky hair. 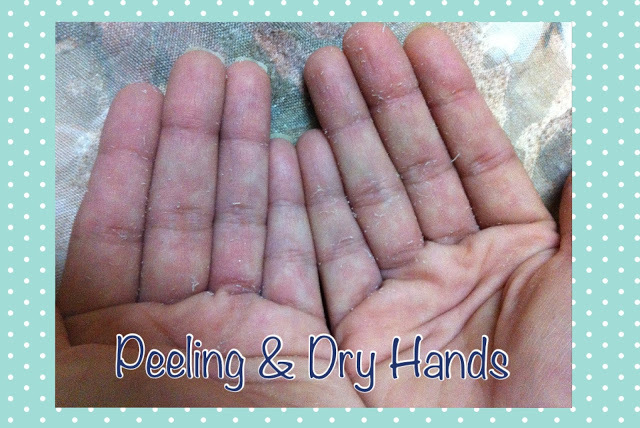 3) Home Remedies for Dry and Peeling Hands: My hands shed skin like a snake ,this home remedy for dry peeling hands works just amazingly. Great home-made remedies! I like the dry hands cause i get that a lot during winter. Thanks for sharing. Love these tips!!! I always love to try out new home remedies. Winter in Canada is pretty cold so I get dry hands easily. 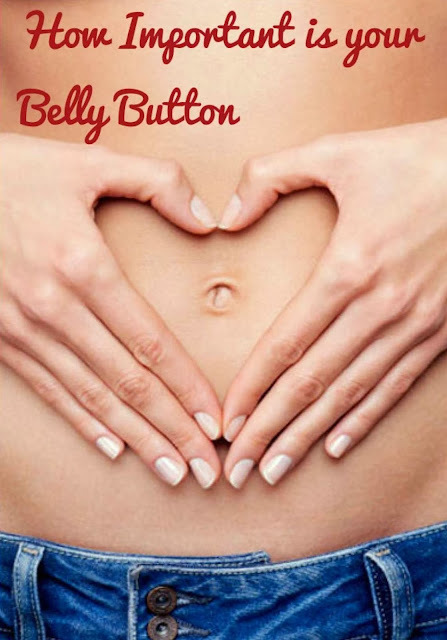 I use coconut oil a lot on my hand and feet, it's amazing what you can do whith coconut oil. Grazie per avere condiviso con noi, buona serata!